The truth is we’re all afraid of something. And sometimes we play small afraid to live the life we deserve out of fear. Fear of failure. Fear we’ll be laughed at. Fear that others won’t like us. But here’s what I know for sure, every single time I’ve stepped outside my comfort zone and done things that scared the hell out of me, I’ve been beyond happy with the results. Surprisingly, the brilliant SHONDA RHIMES of Scandal fame was living life scared too until her sister called her out which forced Shonda to rethink how she was living. 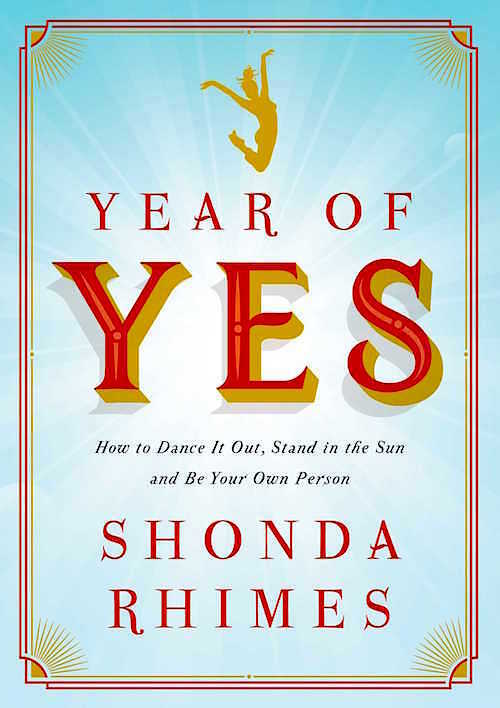 In her new book, YEAR OF YES, Shonda takes us on her journey as she spends one year saying YES to absolutely everything that frightened her. I’m certain it’ll be filled with insight and life lessons told in that super cool, badass way that we love about Shonda. She says, saying YES, changed her life and I’m betting it could change ours too. 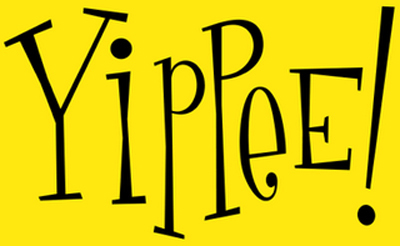 Available November 10 at bookstores everywhere.